It feels like everyone is getting on the MOBA bandwagon. While Dota 2 and League of Legends are currently ruling the roost, EA has opened their own take on the genre for open beta. Called Dawngate, it provides several changes to the regular formula. Whether these changes will be enough to gain a foothold in the market, but it is worth a try. 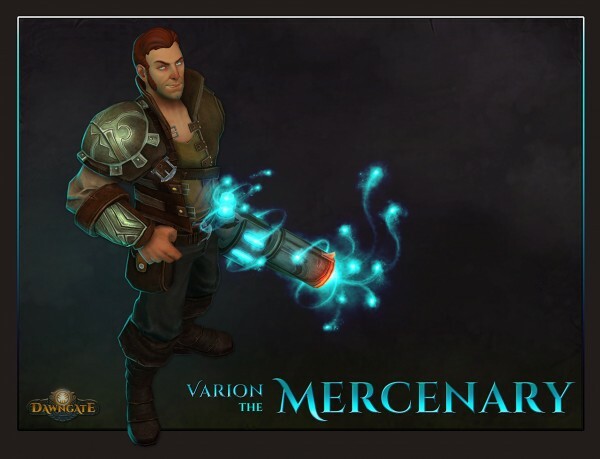 Dawngate tries to do away with preset hero roles, and instead presents each hero with several options. EA says that this helps in “celebrating personal play styles”. Players will apparently also be able to shape the storyline of Dawngate through an interactive graphic novel, where each game played counts in the large scheme of things. What this actually means hasn’t been revealed, although it is likely that it will result in tournaments to determine the outcome of stories. The open beta is currently live, and players can sign up for free here.